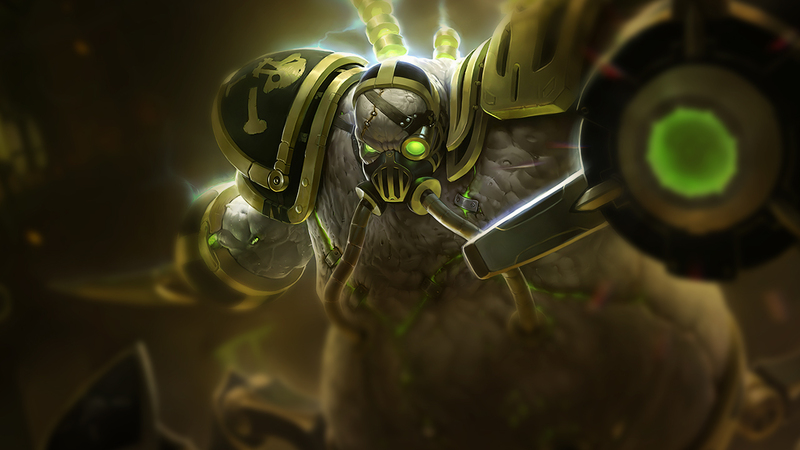 Urgot is a champion who has become something of a meme thanks to his disuse, however he does bring things to the table. High early-mid game damage, tankiness and a unique ultimate that brings CC and mispositions an enemy, effectively Insec-ing them at the press of a single key. 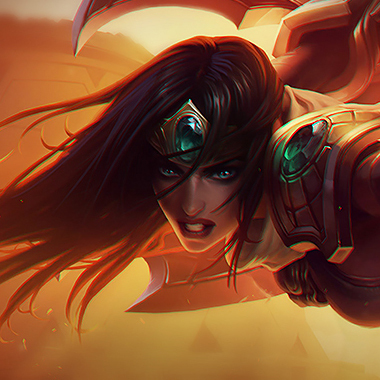 However, despite that he has glaring and obvious weaknesses, as do most champions that were designed in his era of League of Legends, and today we'll be looking at those flaws and uncovering how to defeat him. 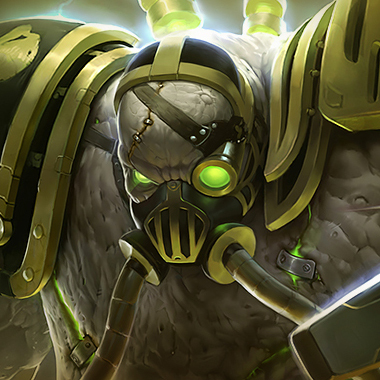 Urgot's basic attacks and Acid Hunters reduce his targets' damage by 15% for 2.5 seconds. Urgot fires an Acid Hunter missile that collides with the first enemy it hits, slowing the target if he has his Terror Capacitor up. Acid Hunter missile-locks on enemies affected by Noxian Corrosive Charge. Urgot charges up his capacitor to gain a shield. While the shield is active, Urgot gains slowing attacks. 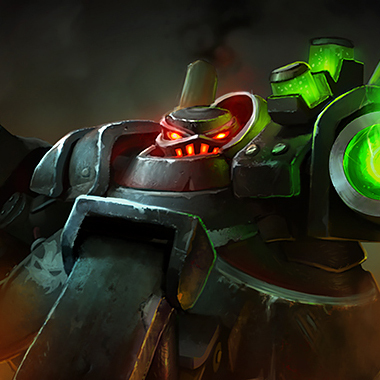 Urgot launches a corrosive charge that damages enemies in an area and reduces their Armor. Dodge the Noxus Corrosive Charge at all costs, Urgot loses a lot of potential damage if he has to aim the acid hunter. 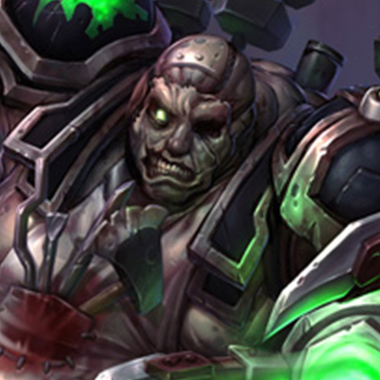 Urgot is an AD Caster, which means that without his abilities he's far less effective. If his abilities are down (Namely his shield) you can punish him for it. Urgot has to buy a tear, punish him for that power trough. If worst comes to worst, just play the lane respectfully and wait for the mid-late game to come. Urgots damage falls off the later the game goes on. When an Urgot uses his ultimate, use that time to kill him. Supressing someone else is also like stunning oneself in the way that you cannot move or cast other abilities. Spell Shield the Corrosive Charge and dodge acid hunters or stand behind minions. Your spell shield is good against AD Casters, and Urgot is an AD Caster. 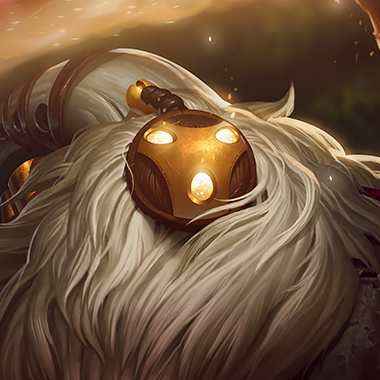 Bard can stun/slow him with his binding or simply prevent him from using his ultimate with his own ultimate. Bard also has the ability to heal any damage with his shrines. 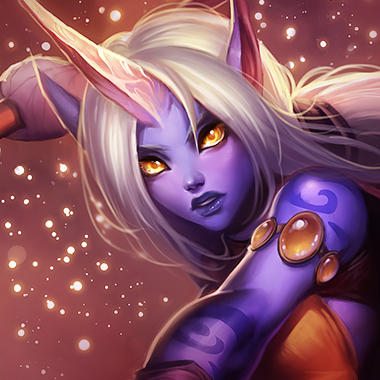 He can never do damage to Soraka's laning partner as long as said partner doesn't run headlong into acid hunters. Armor and health is what has value against him. QSS is good to stop his ultimate.